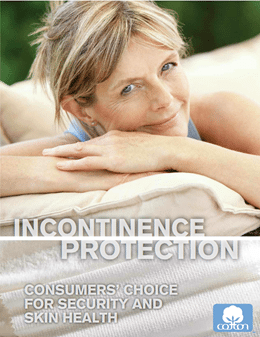 comfortable, more absorbent and less irritating. BUILD A BETTER PRODUCT WITH COTTON! CAPTURE A TARGET MARKET WITH COTTON! perceptions of rayon and other petroleum-based synthetics. Bellomy Research in 2012, consisted of 2000 consumers, and was an internet based survey. LEVERAGE THE POWER OF THE SEAL OF COTTON! the Seal of Cotton trademark.